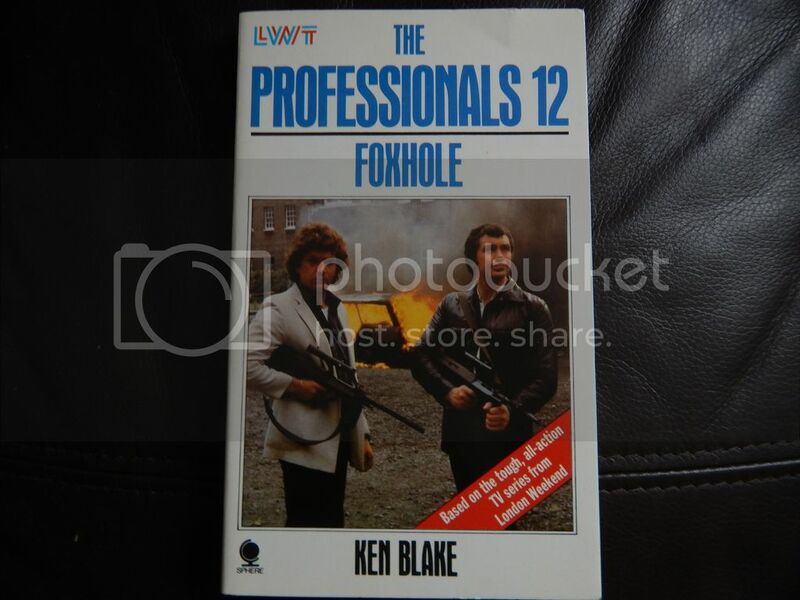 There were 15 books published from 1978 - 1982 all written by "Ken Blake". 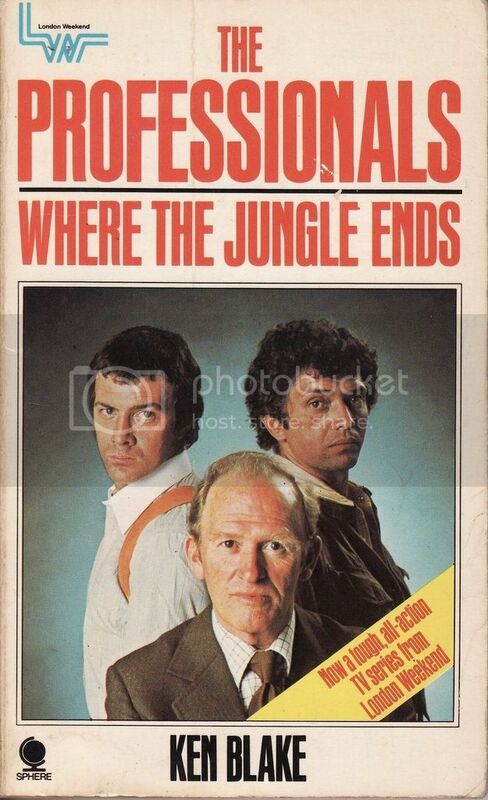 This is a novelization of the Series 1 episodes Old Dog with New Tricks, Long Shot, Where the Jungle Ends and Killer with a Long Arm. This is a novelization of the Series 1 episodes Heroes, Private Madness Public Danger, The Female Factor and Everest Was Also Conquered. 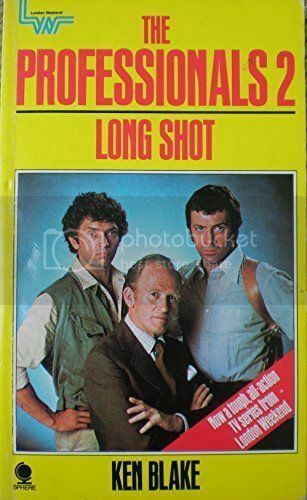 This is a novelization of the Series 1 episodes Stake Out, When The Heat Cools Off and Close Quarters. 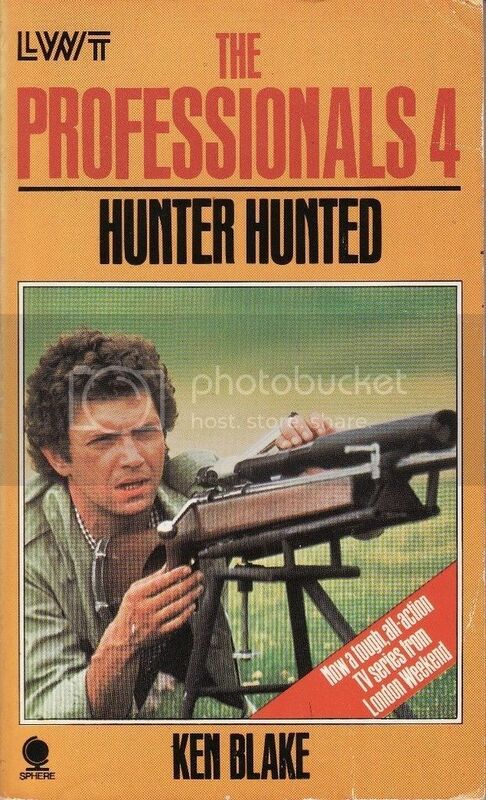 This is a novelization of the Series 2 episodes First Night, Hunter/Hunted and The Rack. 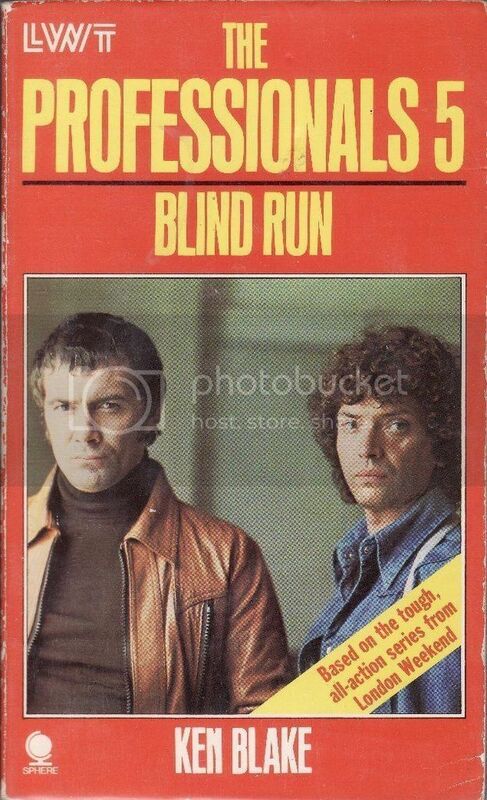 This is a novelization of the Series 2 episodes Blind Run, Man Without A Past and In the Public Interest. 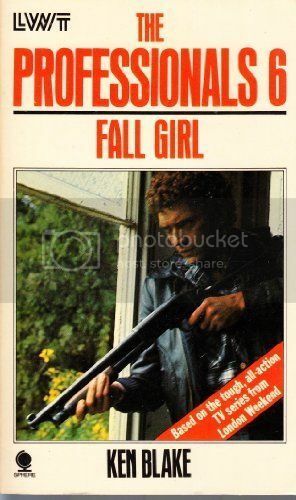 This is a novelization of the Series 2 episodes Fall Girl, Not a Very Civil Servant and A Stirring of Dust. 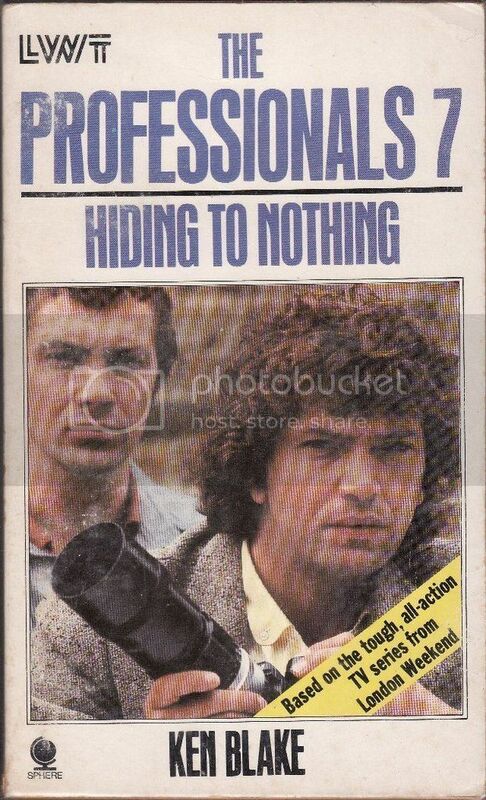 This is a novelization of the Series 3 episodes Stopover, Runner and A Hiding to Nothing. 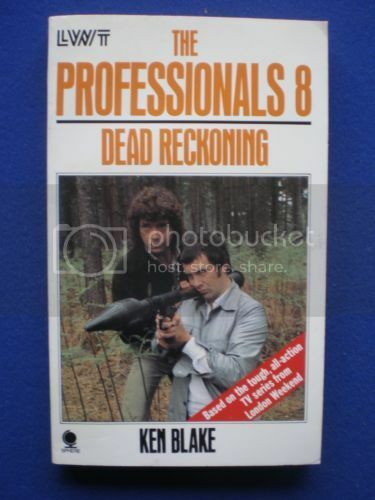 This is a novelization of the Series 3 episodes Dead Reckoning, Mixed Doubles and Need to Know. 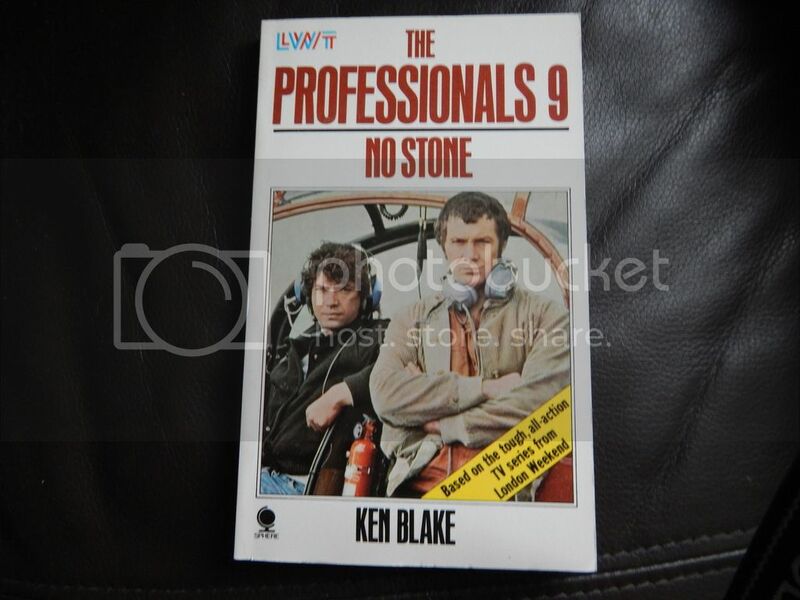 This is a novelization of the Series 5 episodes A Man Called Quinn and No Stone. 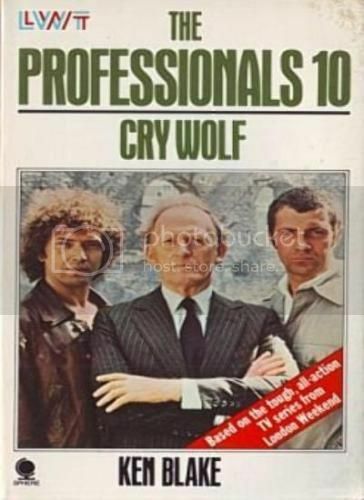 This is a novelization of the Series 5 episodes Lawson's Last Stand and Cry Wolf. 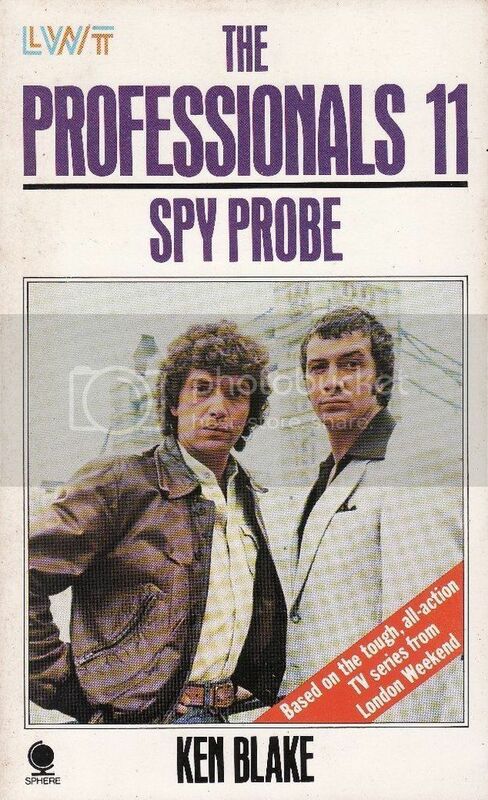 This is a novelization of the Series 5 episode Spy Probe and The Madness of Mickey Hamilton from the show's second production block. 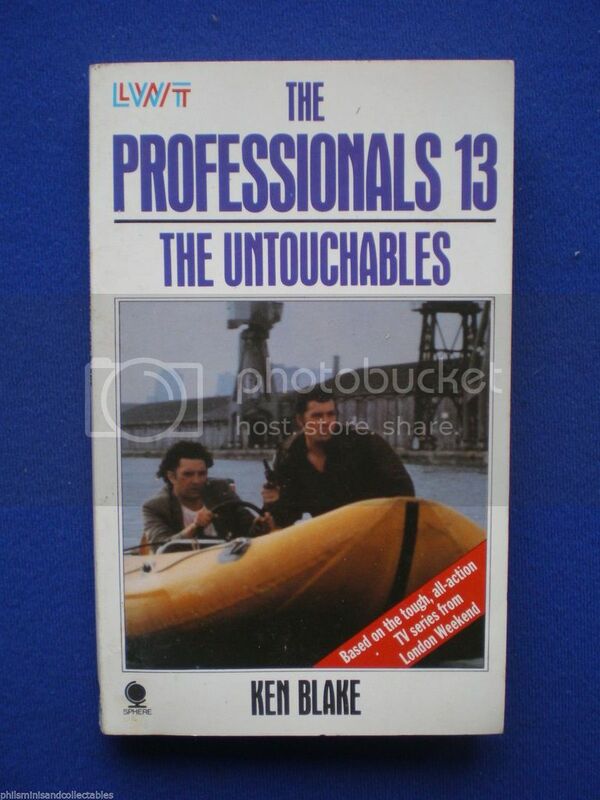 This is a novelization of a single Series 5 episode, The Untouchables. 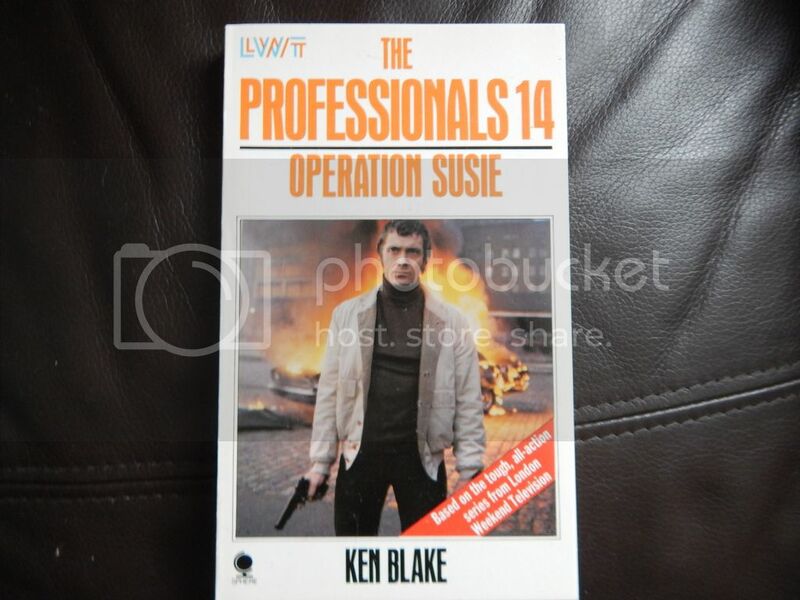 This is a novelization of a single Series 5 episode, Operation Suzie. This is a novelization of the Series 4 episodes You'll Be Alright and Discovered in a Graveyard. Sorry about the difference in quality and size of the images but I had to obtain them from several different sources! Anyone read any of them? I used to have Vol 4 many years ago. I think some of the cover shots they used were absolutely first class. 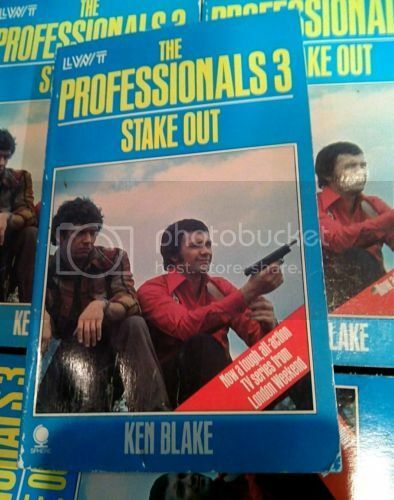 Was Ken Blake his real name? Not me, not read any of them, but thanks for posting these here mias, great stuff! I have ordered Vol 1 from Amazon. I will report back on that one. I remember reading Vol. 4 on a school summer holiday, I guess in 1978? Be interesting to see if they vary much from the filmed versions. Great to see them all. Sphere Books Ltd issued fifteen paperback novels during the course of the show. Kenneth Bulmer and Robert Holdstock’s ‘ghost-author’ Ken Blake adapted each from the original series scripts. Episodes featured: Heroes, Private Madness, Public Danger, The Female Factor, Everest Was Also Conquered. n.b: Long Shot is not included! Seven hardback versions were also released, numbers 1-6 and 15. 1 (24th September 1978), 2 (27th April 1979), 5 (26th September 1980), 6 (11th September 1981) and 15 (29th September 1983) were published by Severn House Books and adapted by Kenneth Bulmer, while 3 (1st April 1979) and 4 (1st April 1979) were issued by Barker Books and written under the Ken Blake name. All adaptations were identical to the paperback versions. Brilliant! Thanks for that info 45doyle. Interesting that Foxhole and The Untouchables hadn't yet been seen on TV when they were published. I imagine while VCR's weren't that common, the books sold quite well. From a nostalgia point of view yes; they can be found quite cheaply last time I looked. The hardbacks are the ones too got or really. The stories differ from what you see in screen, as the authors were sent first draft scripts; something they were not happy about. Very interesting that 45 Doyle. I paid £20 delivered for the whole set on Ebay last week. All but one is "as new" condition. About 10-15 years ago I found several of these in a used bookstore here in America. I snatched them up since back then I'd only seen four episodes. I always wondered how they found their way across the Atlantic. I did read a couple but don't remember they compare to the actual episodes. Some tv show novelizations are based on early draft scripts or the author adds material so the stories flow together and are less episodic. I think some of my copies have different covers than those here. I like the cover for Blind Run. The boys look ready to do some serious damage to evil doers! Just updated some of the pictures which are hopefully clearer than the ones I originally posted. 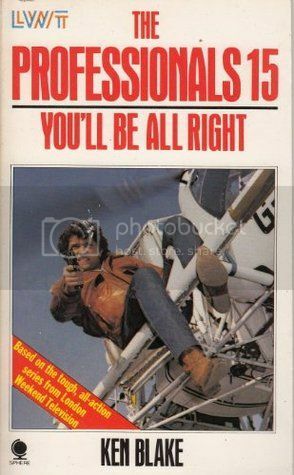 Going through some boxes today and found my copies of The Professionals paperbacks. I have 3,4,5,7, 8-15. I have more than I remembered. I am still curious about how these crossed the Atlantic to end up in a used bookstore in my part of the world. I'm glad they did I am just curious. You might want to do that again maninasuitcase now we are in the post Photobucket years.